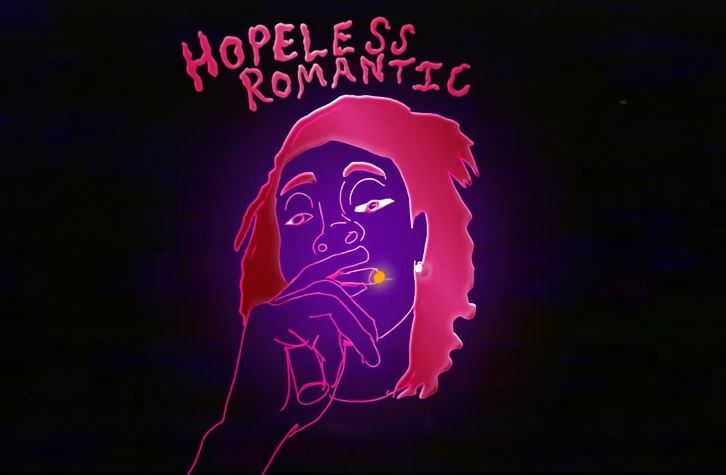 Wiz Khalifa has released ‘Hopeless Romantic’ featuring Swae Lee today, the brand new single off his forthcoming album Rolling Papers 2. Wiz Khalifa recently revealed that Swae Lee, Snoop Dogg, Bone Thugs-N-Harmony, PARTYNEXTDOOR, Chevy Woods and Ty Dolla Sign will make guest appearances on Rolling Papers 2 that hits stores July 13th. Wiz only delivers one full verse on ‘Hopeless Romantic’ so the tune feels more like a Swae Lee song and knowing his established songwriting skills, we are not surprised. Listen to the Young Chop-produced song below via YouTube or here via your favorite streaming service. Wiz Khalifa and Rae Sremmurd will be hitting the road for their Dazed & Blazed tour kicking off July 21 in Detroit.